Here’s another piece I tossed together in an hour or two for my upcoming appearance at SpringCon. 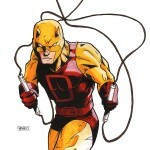 It’s Daredevil, in his classic yellow costume. I still don’t understand why this costume only lasted a handful of issues in the comic. It’s my favorite. 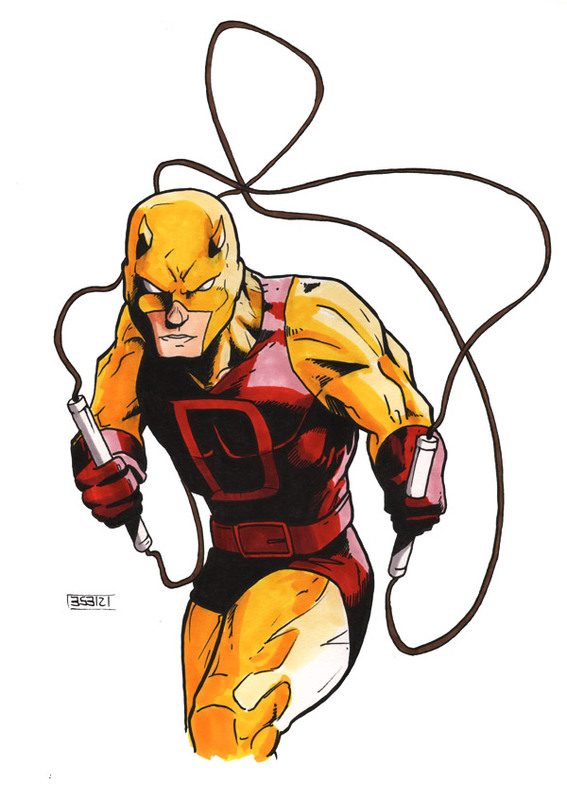 That’s not a knock on the red costume, but I’d like to see DD in this outfit a little more often.